End-to-end payment solution for marketplaces, crowdfunding and sharing economy platforms. 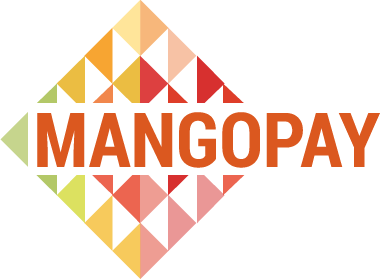 Unlike traditional payment solutions, MANGOPAY provides its customers with a developer-friendly API they can fully customise. It enables the platforms to accept multiple currencies and multiple payment methods online, hold the funds in segregated accounts and automate the pay-outs.